Build intelligent chatbots in minutes. No coding skills required. 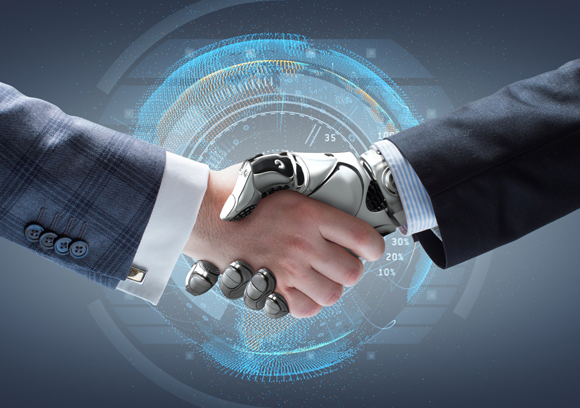 Bots can respond to the queries of employees and make human-like conversations to assist them so as to make everyday tasks easier and save HR’s time. 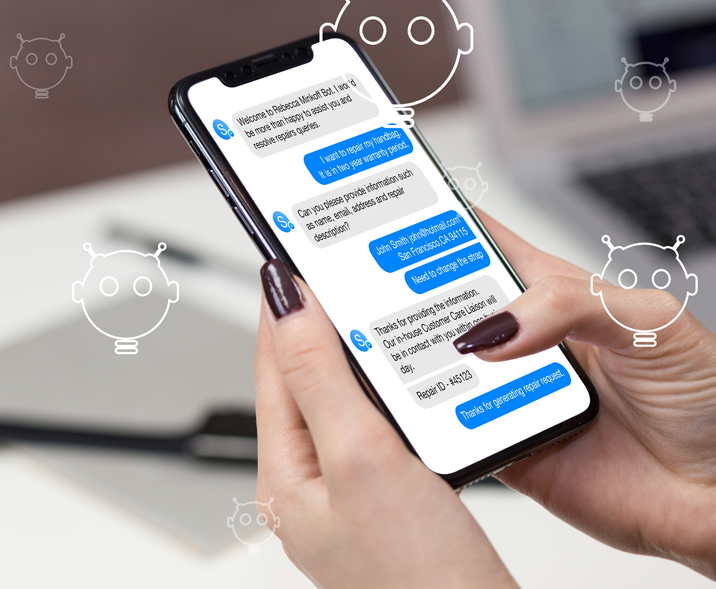 When you create a chatbot for your sales and marketing employees, you free up their time to let them focus on their core work. Manage the daily tasks of your production line using a bot and save your time for important inventories. Use a banking bot to track account activities and send out timely notifications to your customers without any human assistance. Help your customers to reach you easily with their queries, any hour of the day! Deploy bots in your workplace for a variety of tasks and allow your team members to coordinate smoothly and remain on the same page. Search and retrieve documents instantly using the content search bot and eliminate the hassle of finding documents manually. Provide hospital policy information, or simply educate your patients using the healthcare bot. Reduced total cost of ownership – It is cheaper to install Alan in one-time cost compared to using other SaaS models. No user licenses – Create and deploy as many chatbots as you need without worrying about any recurring costs. Complete control over systems – You will own your data and the hardware with Alan, meaning you get the complete control over your system. No dependency on external factors – Host Alan on-premises and allow your chatbots to operate on the company intranet without depending on any third-party tools. Interested in building chatbots for your business processes? Our chatbot platform has been named in honor of Alan Turing, the breaker of Enigma codes in WW2 and the father of modern computing. Alan is meant for enterprises that need to create and deploy several chatbots on a regular basis on multiple channels. Chatbots built using a DIY bot platform have limited scope of scalability.